The geography of my life changed in late 1998 when I first ventured to the Khondhamal Hills of India. My trip to these remote hills redefined my spiritual life in large measure because of three men whose profound devotion to Christ stirred my heart. Their example challenged me to go deeper. Calvin Fox was an agriculturalist whose unassuming presence was the perfect cover for profound spiritual depth. He and his wife Margaret had come to these hills to help poor farmers increase their crop yields in Orissa’s hill tracts — and to sow the hope of the gospel. Calvin loved the Kui people of Orissa and wept every time he talked about them. I was moved by his tears — quiet tears that glistened against his tanned and weathered cheeks. Nearing the end of a lifetime on the mission field, Calvin still wept for those he served. The presence of his tears caused me to question the absence of my own. 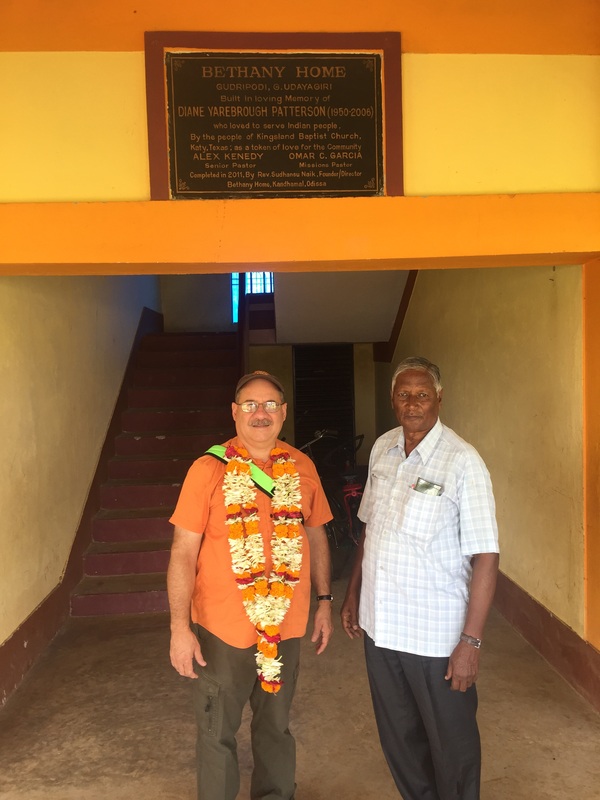 Calvin introduced me to Brother Paul, whose father was one of the first converts of British missionaries to Orissa. From his death bed, this dying elder asked his son to take the gospel to every village in the Khondhamal Hills. Paul obeyed and became an apostle to the Kui people. He walked from village to village at a time when wild elephants and Bengal tigers roamed these hills. Calvin also introduced me to Paul’s son-in-law, Sudhansu, a man with a vision for equipping the next generation of Christian leaders. 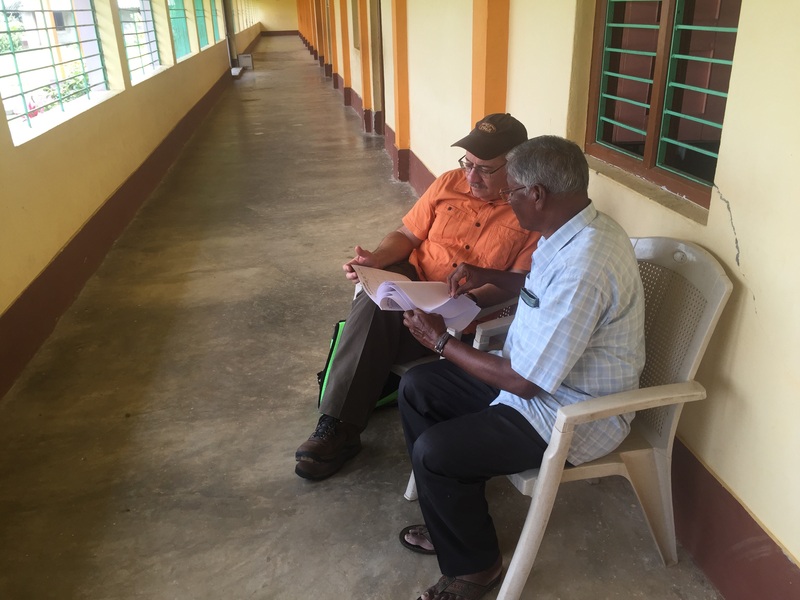 Sudhansu and his wife opened their home as a safe haven for the sons of pastors and poor church members. He and his family ultimately assumed responsibility for almost 100 boys, some of whom had lost parents to persecution. After the death of Kingsland member Diane Patterson, who had devoted two years of her life to serving in India, the idea for a home in her honor to house Sudhansu’s boys was born. The rest is history. Today, Bethany Home is home to ninety-four boys. The goal of Bethany Home is to raise a generation of godly leaders who will lead their homes well and reach every dark corner of their region for Christ. When I arrived at Bethany Home earlier this week, the younger boys greeted me with a gift of flowers before heading off to school. I am so proud of these boys and their growth in the faith. God will indeed use them to advance the interests of His kingdom here for years to come. Returning to the Khondhamal Hills stirred sweet memories of Calvin and Brother Paul, both now in heaven. 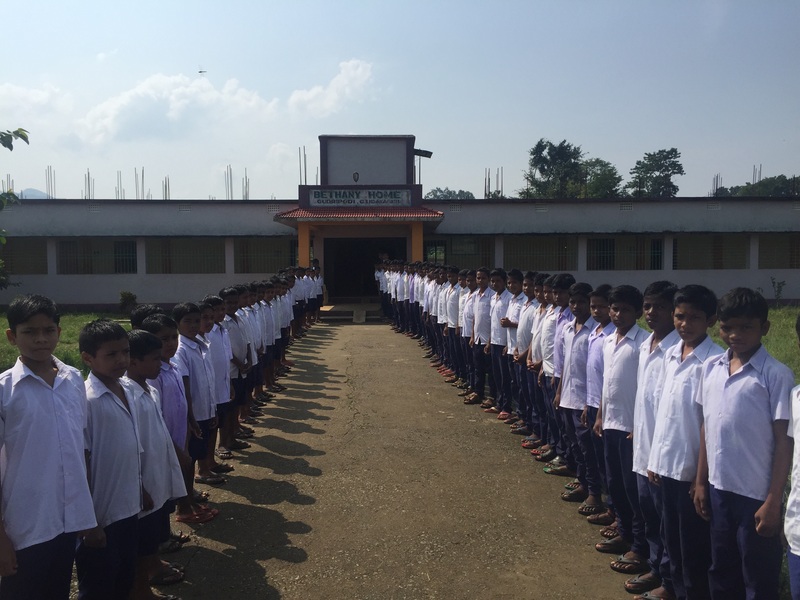 I know that they would be proud of Sudhansu’s work and of the boys under his care. Returning to this place also reminded me of Calvin’s tears and the words of the Psalmist —“Those who sow in tears will reap with songs of joy. He who goes out weeping, carrying seed to sow, will return with songs of joy, carrying sheaves with him” (Psalm 126:5-6). I remain grateful for the friendship of the three men I met in the Khondhamal Hills in 1998. God continues to use their godly example to challenge me to go deeper with Him. Omar, I am praying for your safety, comfort and continued joy that clearly originates from Jesus himself. May God continue to bless you my brother. Thank you for taking Jesus’ message to the world and for your tireless pursuit in His name. I look forward to your return and seeing you at our next Band of Father meeting, if not sooner. Blessings & travel mercies, T.J. Thanks so much, T.J. Appreciate your friendship and your prayers. Look forward to seeing you soon. A beautiful tribute to these great men of faith the glory their lives gave to the Lord. (and such a precious scripture verse/promise you included. )Through your post their lives continue to inspire others to go deeper. And Omar, you inspire us to do that too…to go beyond and go deeper. Thank you! Thanks for your kind and encouraging words, Pam. Omar uncle, I am so inspired by your world mission trip.Thank for taking initiative and putting your steps towards our land(Kandhmal). I love the people of India.